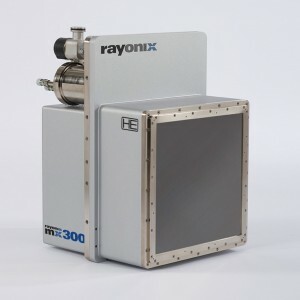 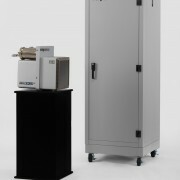 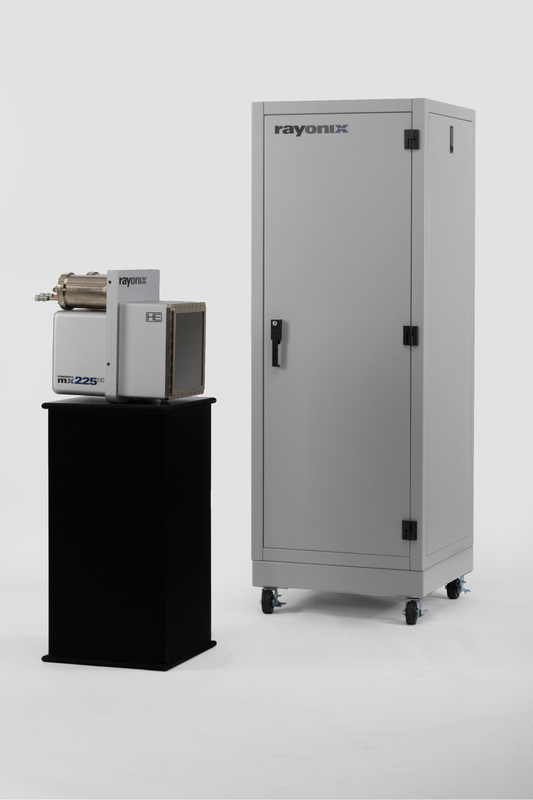 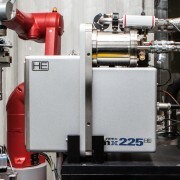 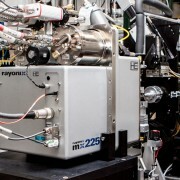 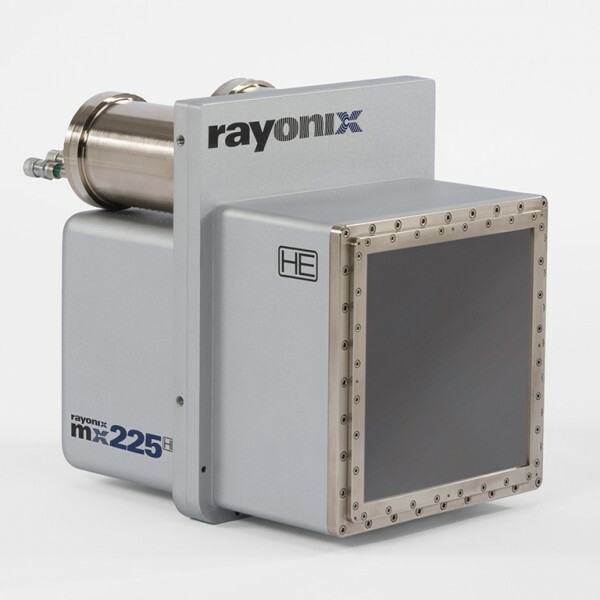 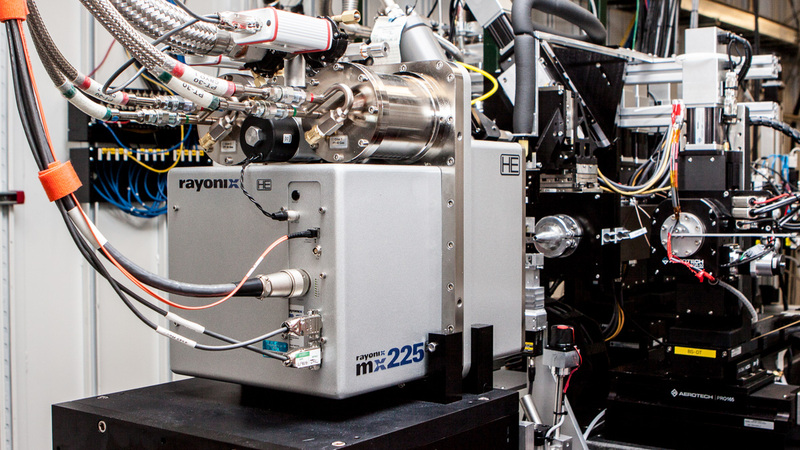 A high gain, high resolution detector for X-ray science applications. 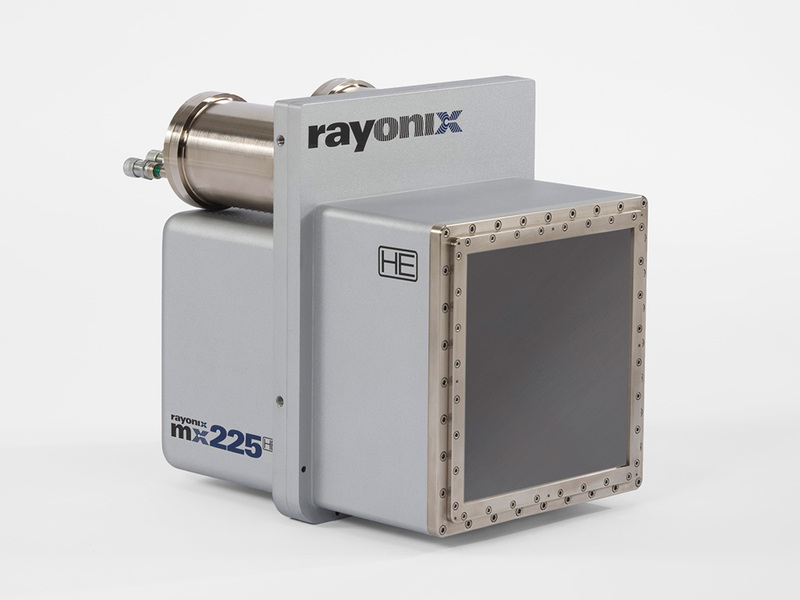 Consists of a 3 x 3 tiled array of back-illuminated CCD modules, with 225 x 225mm² square active area, tiled without gaps in the imaging area. 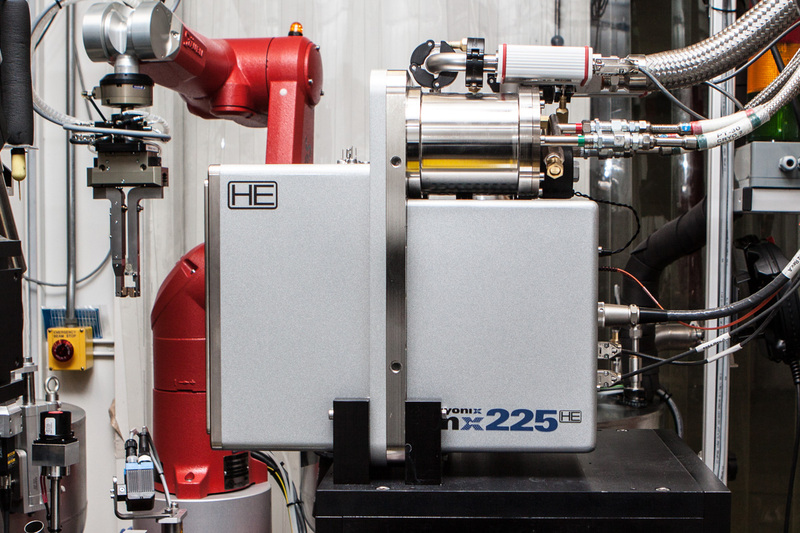 Full resolution is 6144 x 6144 pixels.